On Thursday, Chance The Rapper will embark on his Magnificent Coloring World tour, a 19-date series of U.S. shows with additional legs in Europe and Australia. The Chicago MC took to Twitter today to announce that he will be partnering with the NAACP to provide voter registration opportunities at his shows leading up the presidential election on November 8. Chance hashtagged his announcement with #staywokeandvote. 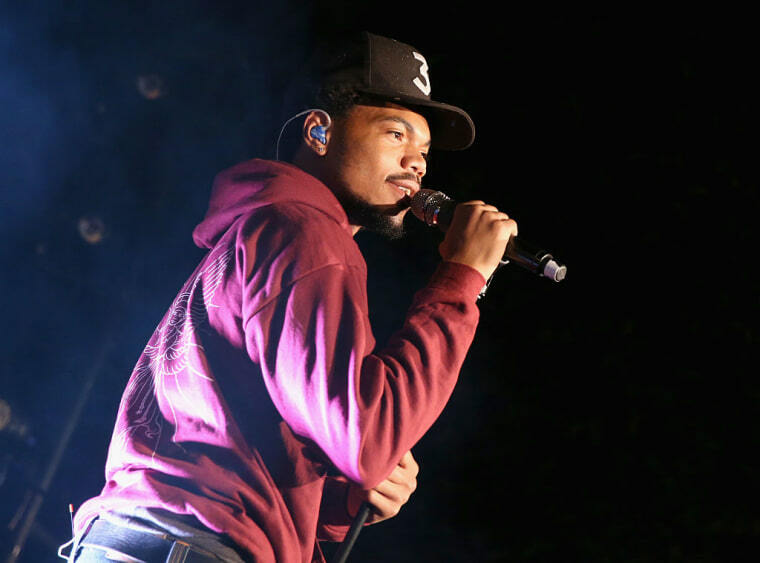 Chance recently launched an online campaign aimed at bringing independent music to mainstream radio, wherein fans can request songs from his Coloring Book album on their local stations with the click of a button. The Magnificent Coloring World tour will kick off on September 15 in San Diego.